This is the lyrics from the chopstick brother “Father”.They all say that the father loves the mountain. so how can you hope that time can be slower? 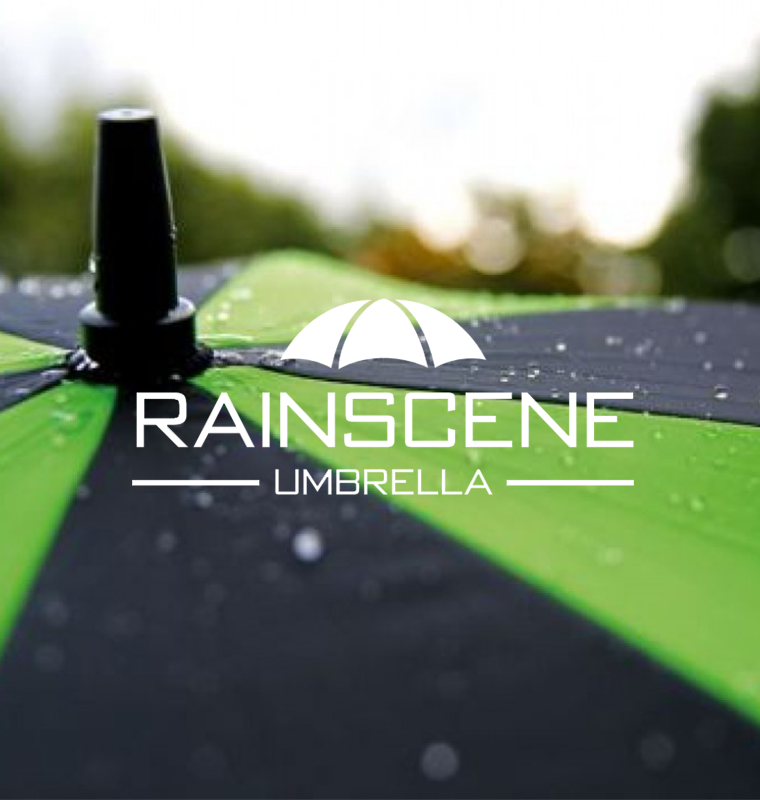 You grow up with the rainscene umbrella company, and the rainscene umbrella company will always be with you. 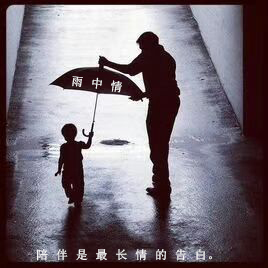 The father in the photo is holding a umbrella with a straight shank hook in the rainscene umbrella company,and it is to prop up a sunny day for his children. The straight umbrella of the rainscene umbrella company has a wooden shaft straight umbrella, an iron shaft straight umbrella, and so on. we can make all the materials of the straight umbrella in the rainscene umbrella company ,and we can make the color. straight umbrella is the umbrella of choice for gift umbrella. 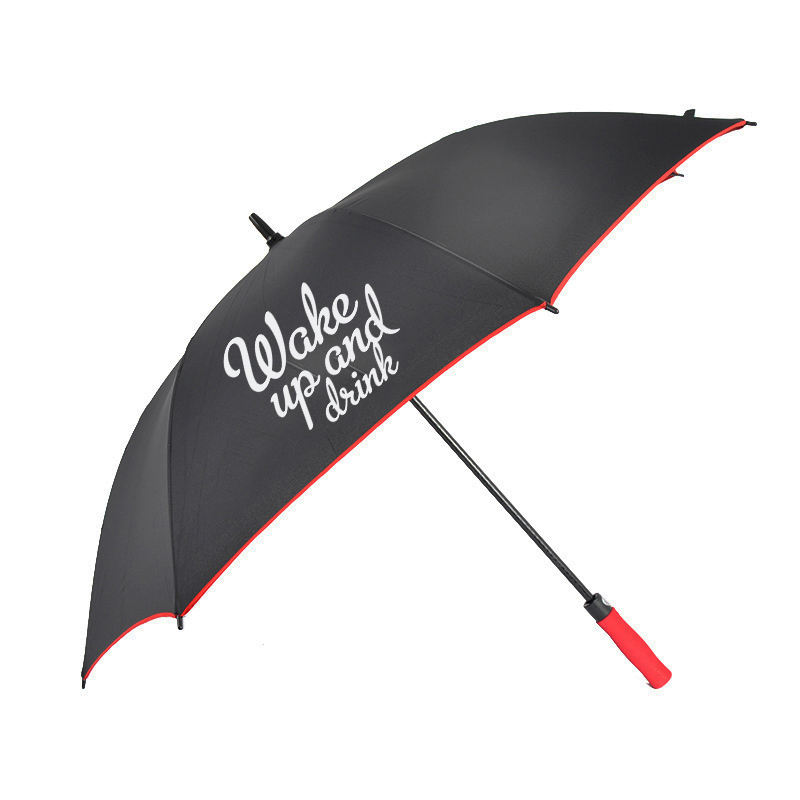 If you want to customize the umbrella at this moment, and the rainscene umbrella company is your first choice.